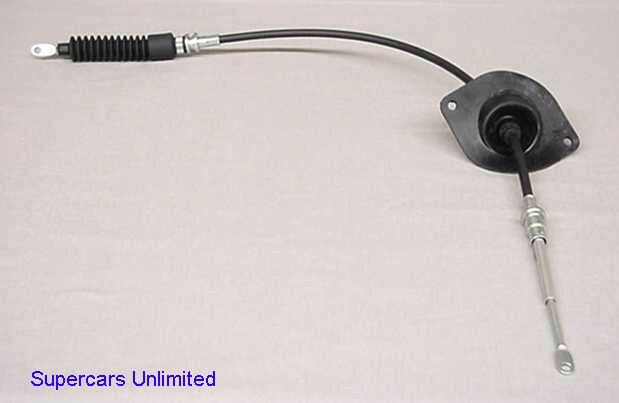 This semi-universal shifter cable will fit ALL 1967 thru 1977 console shifted automatics. This includes all Jetaway, TH350, TH400 and Hurst Dual/Gates. Minor modifications to shifter and/or brackets may be required. 67-77 All AT with console. Cable measures 31 11/16" center of eyelet to center of eyelet.